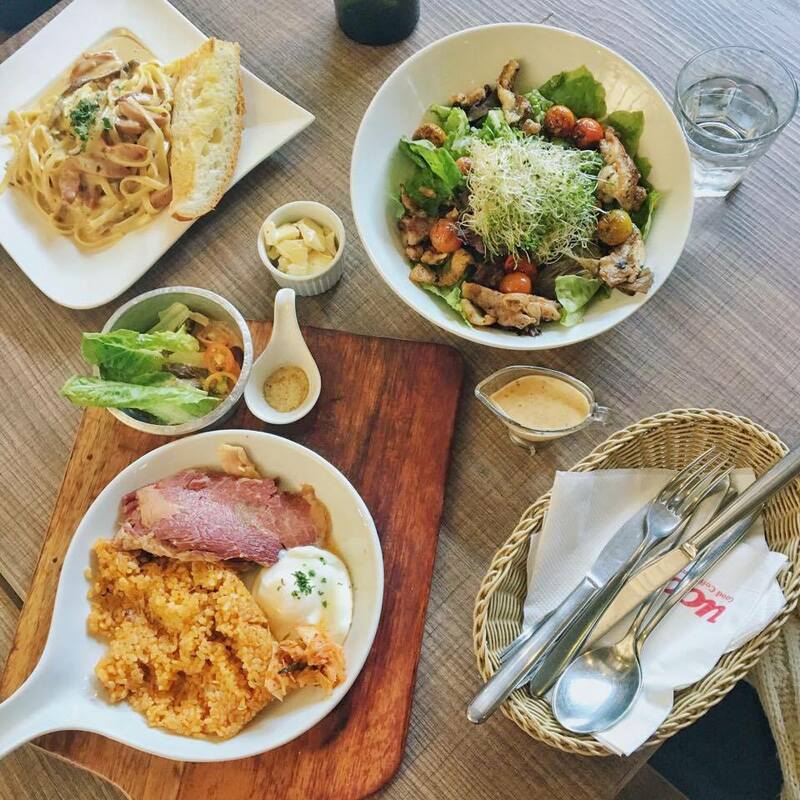 This chic cafe is home to a variety of food options, from Japanese pancakes to salads, to sandwiches and pastas. Prior to our visit, we learned that they just recently revamped their menu. Well, all the more reason for us to frequent this cafe! We had such a hard time deciding on what to order, but we ended up ordering items available from their old menu (except one). I've been wanting to try this before but I've read that it's spicy, so I chickened out and ordered something else. But this time, I was a bit more risky (plus I got the assurance of the server that the dish is only mildly hot). Anyways, I loved it! I'm not sure if this is what kimchi rice should taste like, but nevertheless, it was good!The beef was also tender and flavorful. It also came with a poached egg and house salad with sesame dressing. The salad was a bit disappointing because it only had a piece and a half of lettuce in it. It was good and I wanted more! The sausage al tartufo was my friend's order. I wasn't able to have a taste, but she said that it was yummy, but she still thinks that the smoked milkfish pasta is still the best. This salad is good for sharing, but my friend sure didn't need any help from us, not because the serving is small, but because she really liked it! 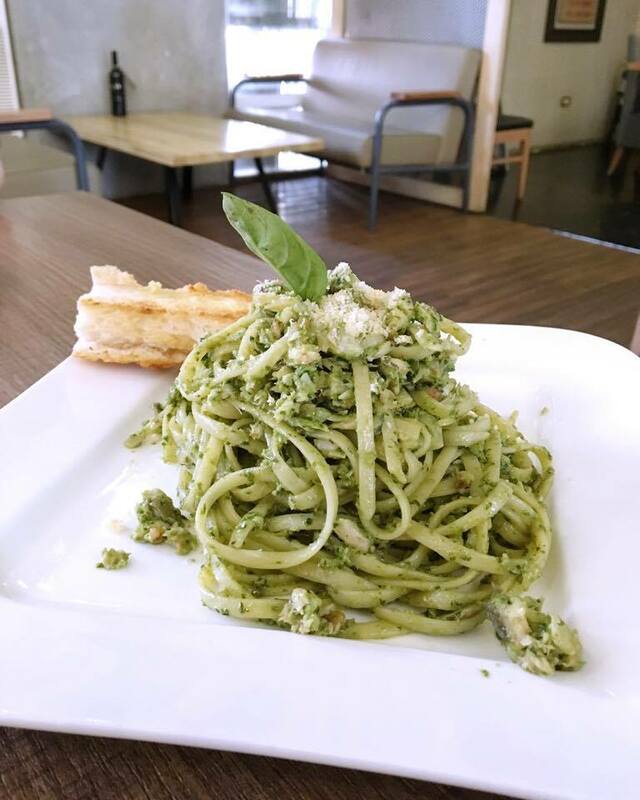 Generous serving of pasta with delicious and healthy pesto sauce topped with milkfish bits and parmesan cheese. Perfect way to have carbs! My type of salad! It didn't feel like eating healthy at all. I loved the fried ebi and shrimp that came with it. 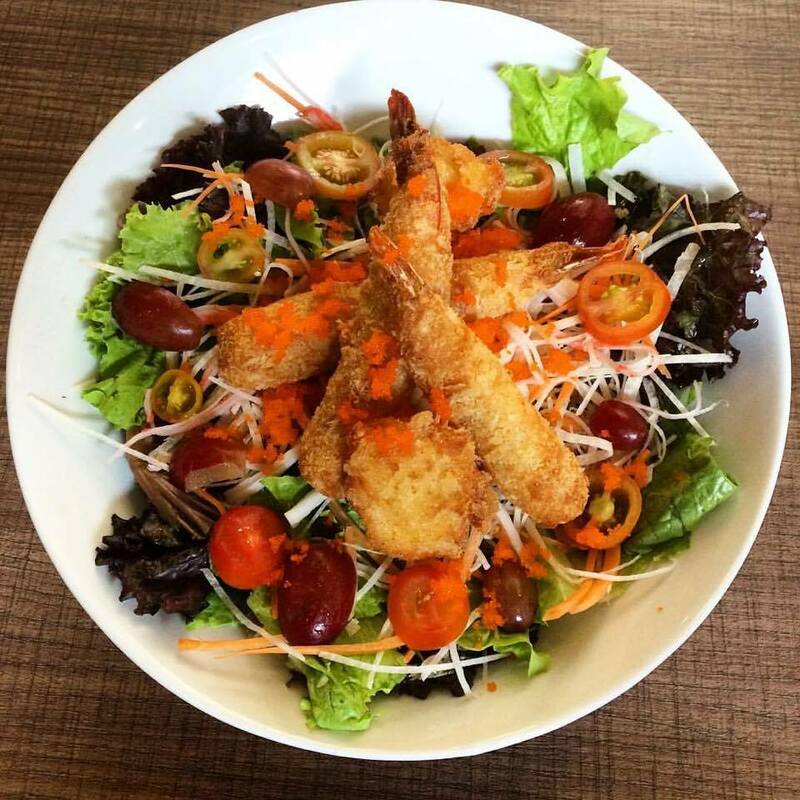 It's a good way to add crunch to the salad. The best part about this is it came with goma dressing. Serving size is huge! The service is what we hate about UCC. Last time, it took us about 15 minutes or more just to get our bill. Recently, it took around 5-7 minutes. Sometimes the servers aren't too happy as well, but maybe that's just because we've always tried UCC during lunch and there are quite a number of customers, and the place is busy. Overall, I can say that no matter how much we hated UCC in the past, past is past! Forget about that! Their food are delicious and soooo worth the money. 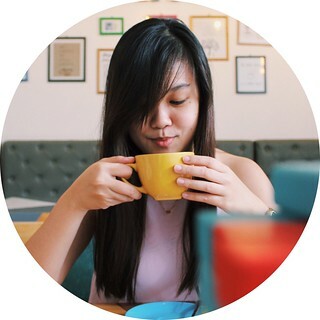 I heard they serve good coffee items, and I can't wait to come back and try them!